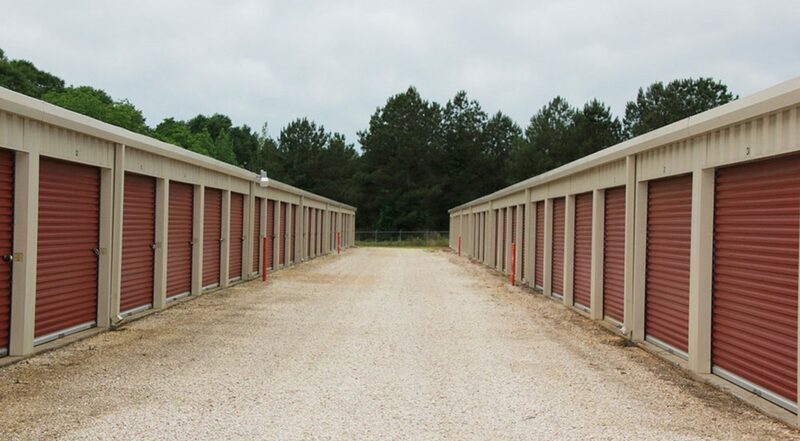 PROPERTY DESCRIPTION: Pine Belt Mini Storage is located at 4876 US-15 in Laurel, Mississippi in Jones County. 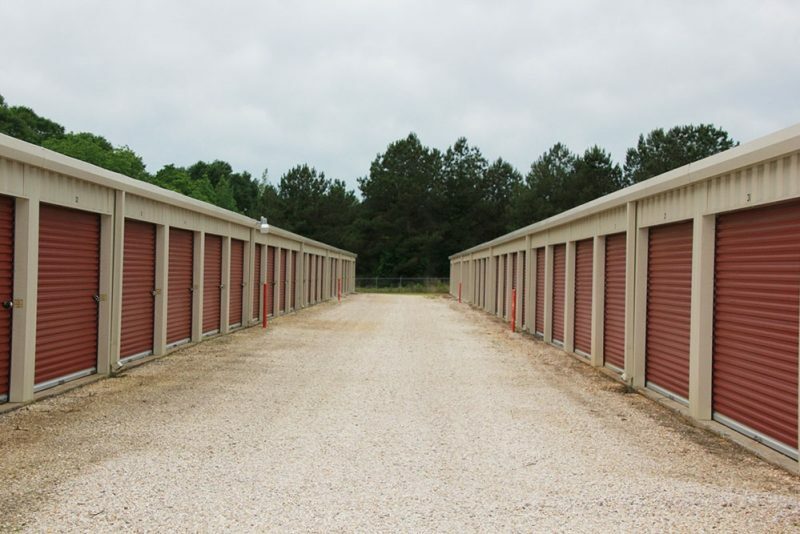 The property consists of 138 non-climate storage units and a total of 20,100 +/- rentable square feet. 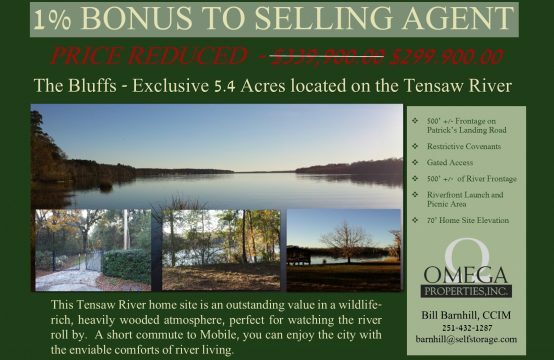 There is room for expansion on the property or the extra space can be used for boat/RV parking. The property is fully fenced and is equipped with security cameras. 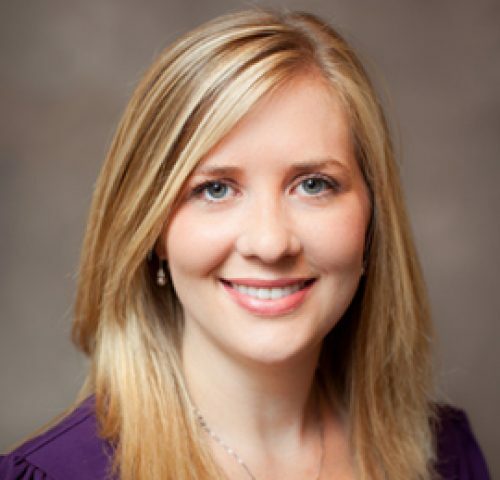 LOCATION DESCRIPTION: The city of Laurel is located in Jones County, approximately 30 minutes north of Hattiesburg, MS. From its oak-lined streets to its lovely, turn-of-the-century homes, Laurel is a charming and gracious southern town. Located in the southeast region of Mississippi known as the Pine Belt, the city of Laurel was originally established in 1882 as a lumber town, as the industry harvested yellow pine forests in the region.